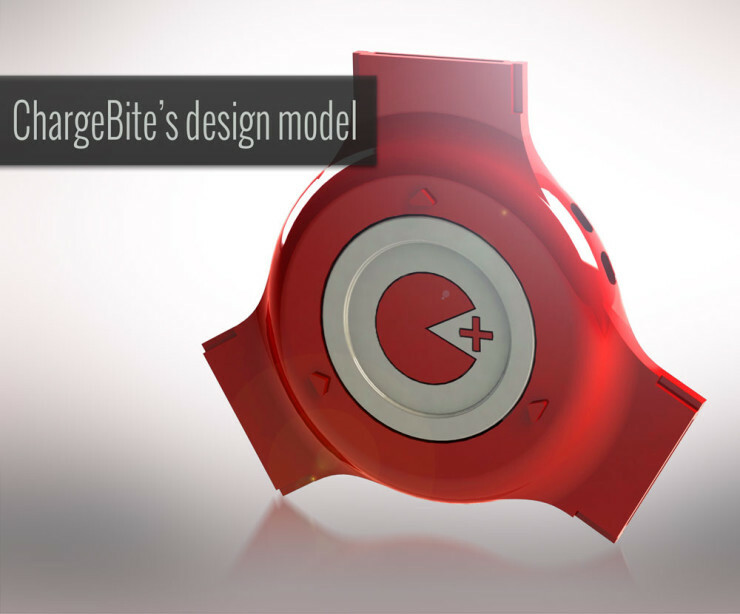 ChargeBite Dongle Invites You To Share Battery Power Among iPhones | OhGizmo! Running out of battery from the nonstop texting, but don’t feel like being tethered to a wall plug? Just borrow some juice from your friend’s iPhone or iPad. The ChargeBite keychain dongle works with any 30-pin iDevice and allows you to transfer electrons from one juiced up smartphone to a nearly dead one. Plug up to three devices at once and the charging begins automatically, presumably until an equilibrium is reached among them. There’s no setup, no pre-charging, no fuss involved. The ChargeBite is small enough to be easily carried in your pocket and will be very useful to the urban dweller who just can’t keep it in his pants (the iPhone, guys…). It’s currently on pre-order on IndieGogo for $25.